This study was designed to evaluate the impact of lack of either estrogen receptor (ER) or progesterone receptor (PR) on characteristics and outcomes among luminal A breast cancer subtype treated with endocrine with or without chemotherapeutic agents. The luminal A subtype was categorized into three subgroups: ER+/PR+, ER+/PR−, and ER−/PR+. All tumors were human epidermal growth factor receptor 2 (HER2) negative. 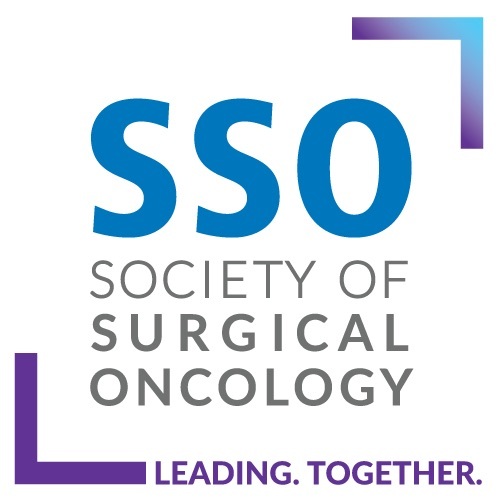 Clinicopathological features and survival were analyzed using the Severance Hospital dataset (n = 1,180) and were validated by the nationwide Korean Breast Cancer Society (KBCS) registry (n = 9,916). Despite the different distribution of ER/PR status, tumor stage, grade, and local therapies between the two datasets, similarly ER+/PR+ showed smaller size and good differentiation, ER+/PR− patients had the oldest age at diagnosis, and ER−/PR+ was associated with the youngest age at onset and grade III tumor. Single hormone receptor-positive subgroups demonstrated worse disease-related outcomes than the ER+/PR+ subgroup. These associations were confirmed by the KBCS dataset. This trend was also demonstrated in the subpopulation of 1,944 patients with Ki-67 < 14 %. Inferior survival of single receptor-positive tumors was more definite among node-positive patients even when receiving both chemo-endocrine therapies. 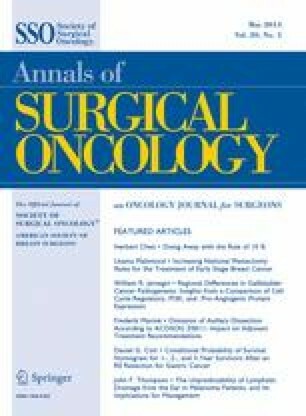 Current results suggest that the luminal A subtype is also heterogeneous and each subgroup has unique clinicopathologic characteristics. Lack of either ER or PR expression is associated with worse survival, especially among node-positive luminal A subtype. The online version of this article (doi: 10.1245/s10434-012-2772-x) contains supplementary material, which is available to authorized users. A major part of this study was presented at the Global Breast Cancer Conference 2011, in Seoul, Korea during the poster discussion on October 6–8, 2011. The Korean Breast Cancer Society especially thanks its members who participated in the National Registration Program and all Korean women with breast cancer.